China needs better roads in Inner Mongolia to service its railway infrastructure. China will invest 101 billion yuan ($15 billion) in the construction of new roads in its Inner Mongolia Autonomous Region to boost transport connectivity with Russia, TASS reported on March 20. “20,000 kilometers (km) of roads will be built in 2017, of which 3,000 km will be high-speed,” an official from Inner Mongolia told the news agency. He added that the authorities are planning to extend the roads to the Russian border to boost trade in the region and encourage Chinese tourists to visit eastern Siberia. The volume of trade between Russia and China is growing and demands strategic investments and the development of infrastructure, the official told TASS. Erenhot is a stop on the Trans-Mongolian Railway that connects Ulan-Ude in Russia with the Chinese city of Jining via the Mongolian capital of Ulaanbaatar. 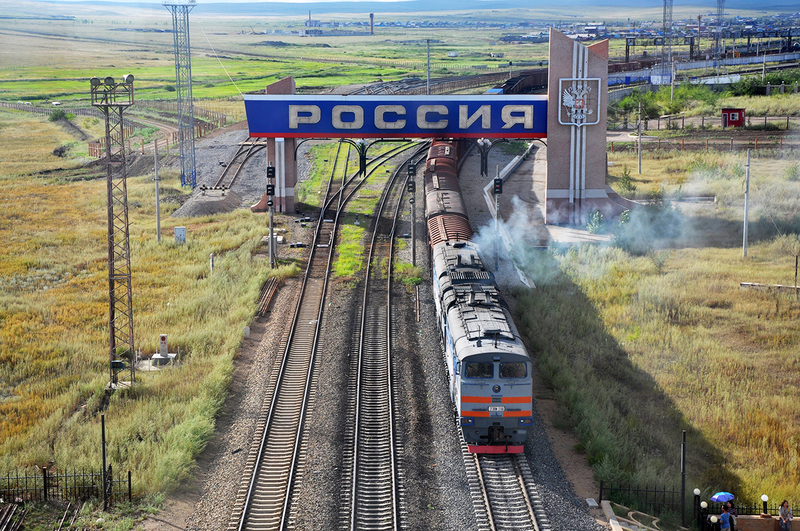 Manzhouli is a link between Russia and China that is connected to the Trans-Siberian Railway. Both cities are major rail port of entries where Chinese trains change bogies since China uses the standard gauge, while Mongolia and Russia use the 1520 mm gauge. Since the change of bogies delays transportation, an improved road infrastructure might help Chinese businesses deliver cargos by road and then load the goods directly to the train. Russia plans to invest $43 billion to upgrade its own railway infrastructure. According to first Vice-President of Russian Railways Alexander Misharin, the investment is meant for “projects such as the Baikal-Amur Mainline and the Trans-Siberian Railway”. In January 2017 China launched a new railway freight route to Europe, which connects London and the city of Yiwu in the eastern Zheijang province. The route passes through Kazakhstan and the European part of Russia, skipping Inner Mongolia and the Trans-Siberian Railway.